This post doesn’t list my opinions. Instead check out the embedded video below where Tracy Yaverbaun, Director of Retail, Luxury & Fashion Partnerships at Facebook shares her experiences. Start watching from 4 minutes mark. 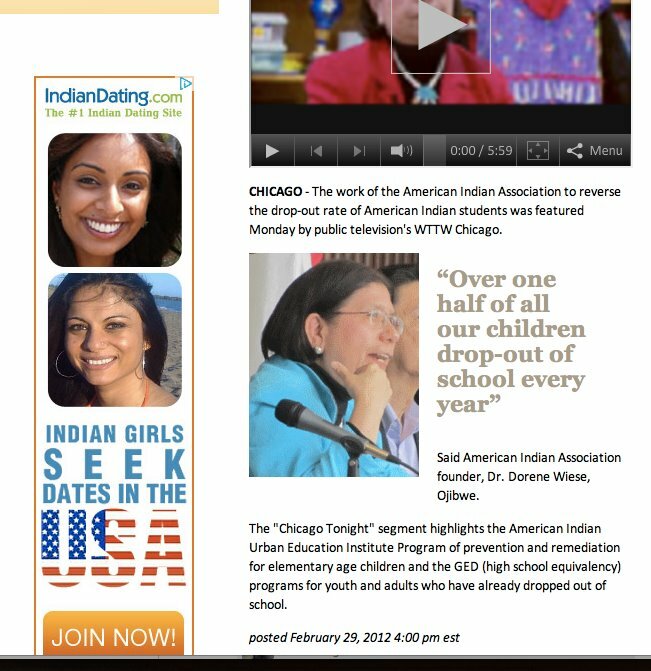 In the screenshot below, you will see an ad for Indian Dating website appearing next to an article about native Americans, i.e., the mislabeled “Indians”! Please take the poll at the end of this post. The poll asks who you think is responsible for this misplacement of the advertisement. I was a bit bored yesterday. So I put together these slides comparing iPad 2 prices in 35 different countries. You may find this on other websites and perhaps with more details. But I am including the screenshots of the Apple Store webpages. Note that all the prices are for the base iPad 2 model. I found this video on this blog. It is interesting because Dennis Yu works in the local application of Facebook marketing. I think there is a tremendous need for even workshops for such things. I have designed one, in fact. But I don’t think my b-school will ever offer it! Essec is a premium brand. Anyways, enjoy!